So you’ve finished your doula course? This is just the beginning! What are your choices now? We do hope that you will consider joining Doula UK. Our organisation exists to promote life-changing support from skilled doulas for women & families in the childbearing year, to nurture the doula community, mentoring and supporting our members and giving confidence to parents and professionals, and to advocate for better support for UK families. We will support you so that you can better support women & families. 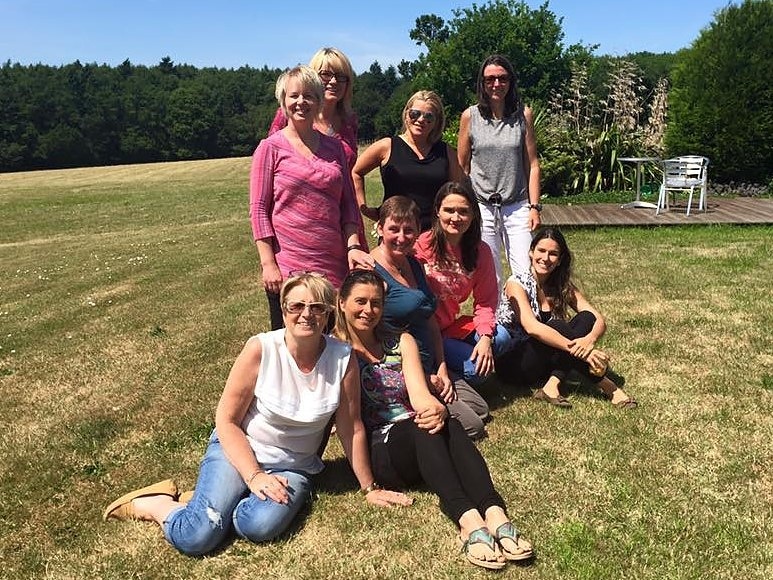 A chance to get involved and volunteer for Doula UK – it’s fun and you don’t have to be an experienced doula to offer a little of your time to help the organisation run smoothly! Join Doula UK as a Friend and you will be supporting the work of Doula UK, as well as ensuring you stay updated with doulaing in the UK and get benefits for yourself. Ready to start your doula journey? Click here to learn how!